Hope Spring takes a no-frills approach to water poverty alleviation. 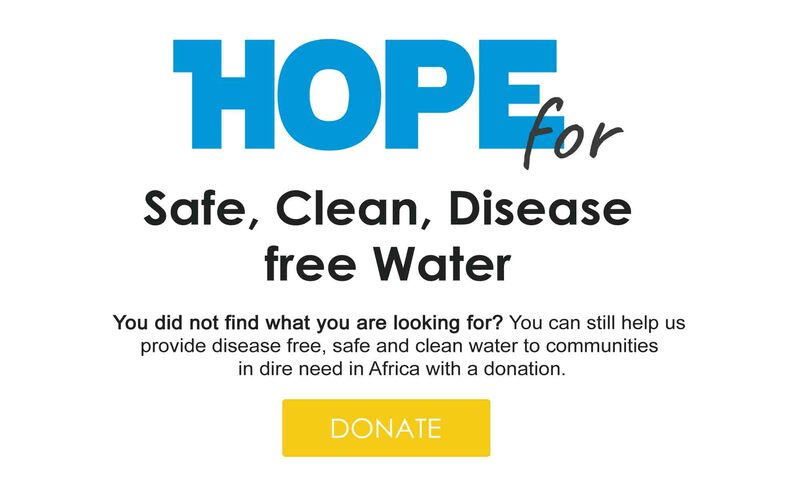 That means every single pound donated to Hope Spring Water is spent on providing water to developing communities in Nigeria and other parts of Africa where we work. 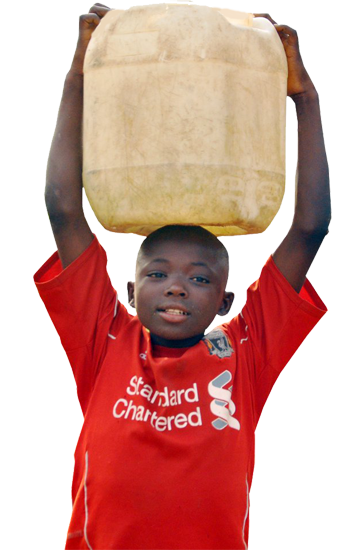 We target our water poverty alleviation efforts in communities that are having difficulties accessing safe clean water. 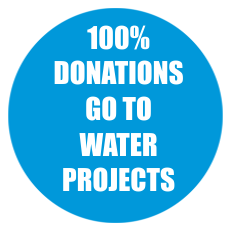 Our assistance to a community can be in the form of a well, borehole construction, or rainwater harvesting training. Our projects typically work in partnership with an institution of learning such as a school or a university, who deliver a sanitation and hygiene workshop as part of a project. In 2013, sustainable development and WASH (water sanitation and hygiene) advocate, Temi Odurinde and friends were discussing water poverty along with some of the other targets of the Millennium Development Goals (MDGs). Despite the best efforts of governments and NGOs, many of the MDGs targets, especially in respect to clean drinking water provision in Nigeria, seemed to have been missed. A year later, Temi Odurinde and Abbey Longe founded Hope Spring. Hope Spring was set up to help people in communities whose inhabitants live on less than $1.20 a day (World Bank’s definition of extreme poverty). Women and children in such communities often walk several miles a day to fetch water. By helping them to access water closer to home, the time saved by children is usually invested in education.